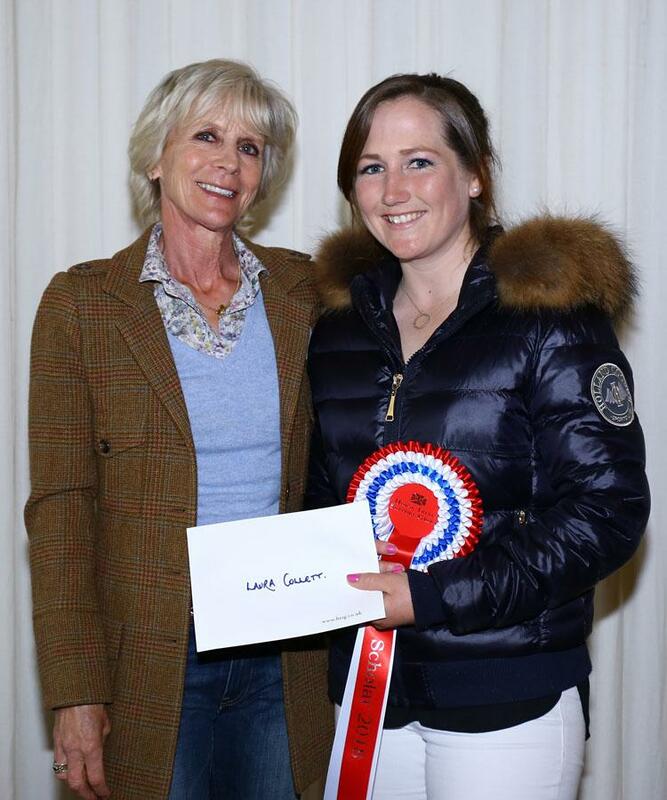 The Horse Trials Support Group is excited to announce the award of the 2018 training scholarships to Alex Bragg and Laura Collett. The successful candidates were selected from a "watch list" of 12 riders announced at the start of the 2017 season. The HTSG's partnership with EquiRatings ensured that a thorough data analysis of 2017 results supported the selection process. Alex Bragg said "I'm thrilled to have received the support from the HTSG for the 2018 season. The extra training I will gain will help our team achieve its true potential. We will be making appearances at the HTSG marquee at Badminton, and will arrange a yard visit during the season that HTSG members can attend. If this sounds appealing and you're not already a member it might be the time to join." 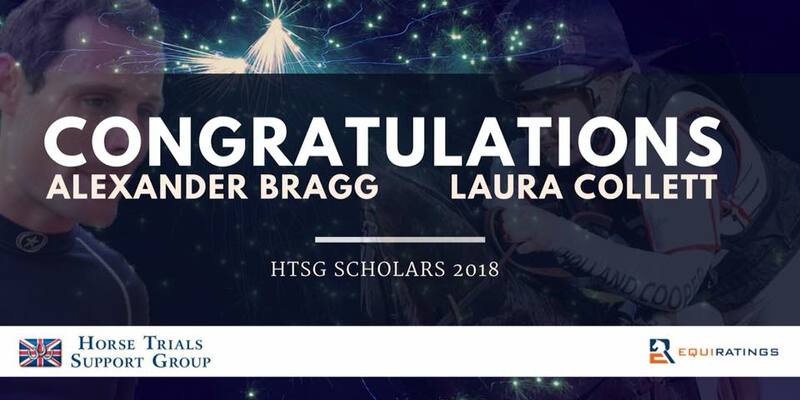 ​Laura Collett commented "I feel very honoured to have been selected as a HTSG Scholar. It will help enormously and I'm looking forward to working with the HTSG Committee." HTSG members will have exclusive access to the Scholars as part of the membership benefits for 2018, including course walks, attending training sessions, yard visits and regular updates on progress to name a few. 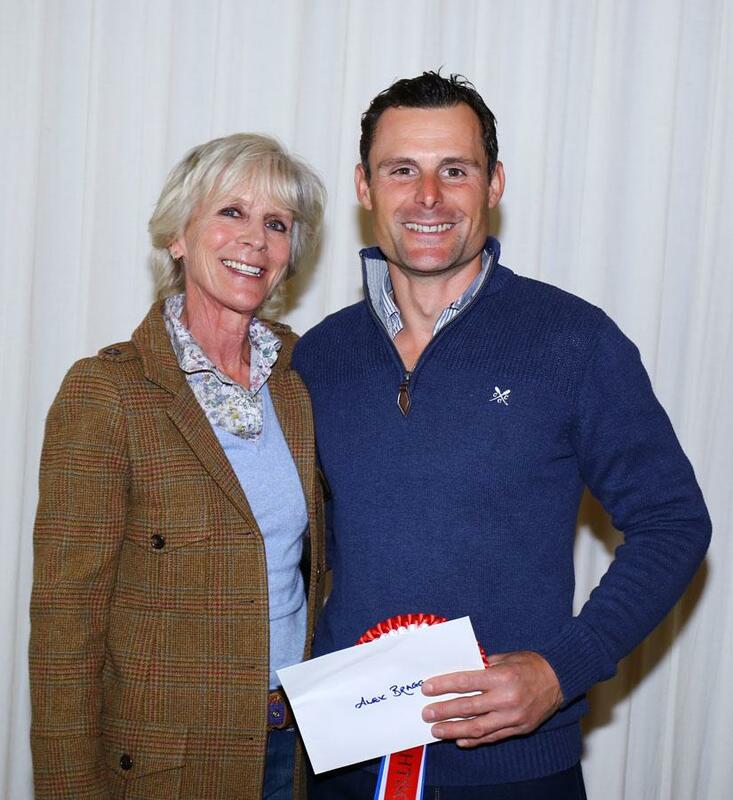 HTSG Membership also includes paid season tickets to Badminton and Burghley, free use of the Badminton marquee and ability to buy guest passes as well as a donation towards the fundraising for up and coming British riders and teams.